The above products are recommended for installation or mounting of the 16.5.9 Versatile Knuckle Iron Newel. 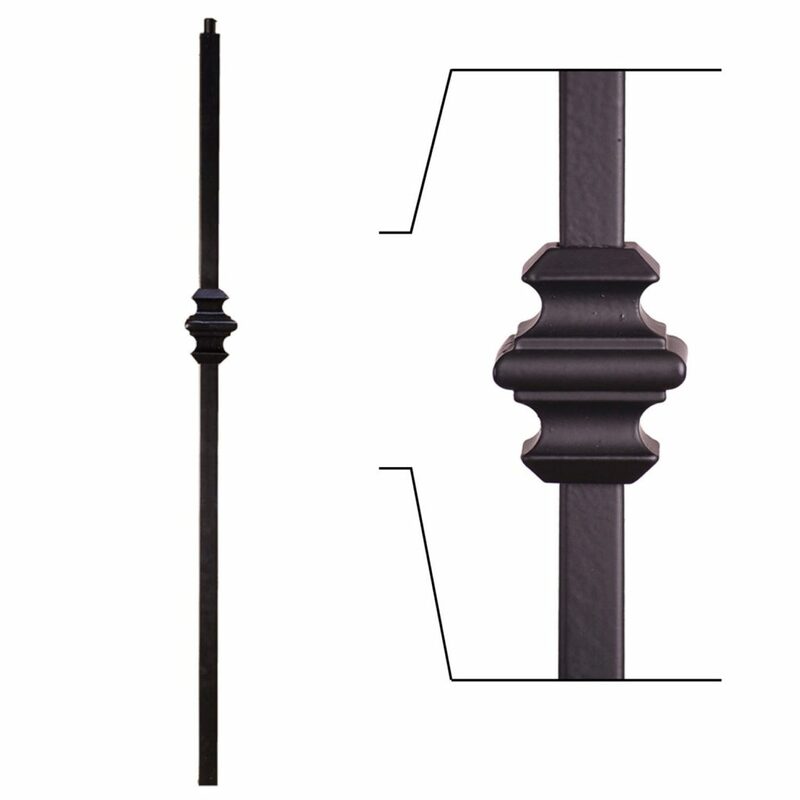 The 16.5.9 Iron Newel is a Versatile style newel, with a Single Knuckle. Do you have any solid over the post newels? All of our iron newels are solid. Not sure if that’s what you’re asking. How many are in one order? Thank you for your question, Nels. This heavy-duty iron newel is sold per piece. Please feel free to contact us directly at custserv@stairsupplies.com if you have additional questions.